Since it was established in 1999, AIS has implemented its own original educational method by focusing on the creation of a next-generation leader with high ideals and humanity. We continuously aim to develop an essential sense for leaders, such as scientific insight, internationalism and inspiring altruistic endeavours. Be a Leader with Well-Cultivated “Wisdom” Thought is honed by self-perusing answers and wisdom is honed by experiences. Through joy of learning, students open up to a wider view and are able to acquire the abilities to make accurate judgments. They are also expected to assume a sense of independence and academic accomplishment. Be an Active Leader on the World Stage In order to be a global citizen, a true leader should be capable of addressing important questions like; How should India react in a global society? And What does the world expect from India? To be this type of leader our students need to have comprehensive historical perspectives supported by strong ethics and a sense of social service. In creating these leaders, we aim to provide world class leadership training and the highest level of character development. Be a Leader with High Humanity Challenge to a dream, creation and contribution. Not only to develop a sense of independence and humanity, but furthermore by fostering gratitude through various experiences our students can develop. This is our educational method and it is how we foster a next-generation leader with high ideals and humanity.  We, at Apollo International School, believe in a learning environment, in which the staff are key learners, committed to discovering and providing the best educational environment for each of our students. We enable our children to identify and develop unique qualities, realize their true potential, identify and fulfill their emerging aspirations and take a full, active and constructive part in society. We welcome families of all nationalities and provide you with the unique opportunity to educate the children following our international-based model. Our programme is based on the National Curriculum of India. 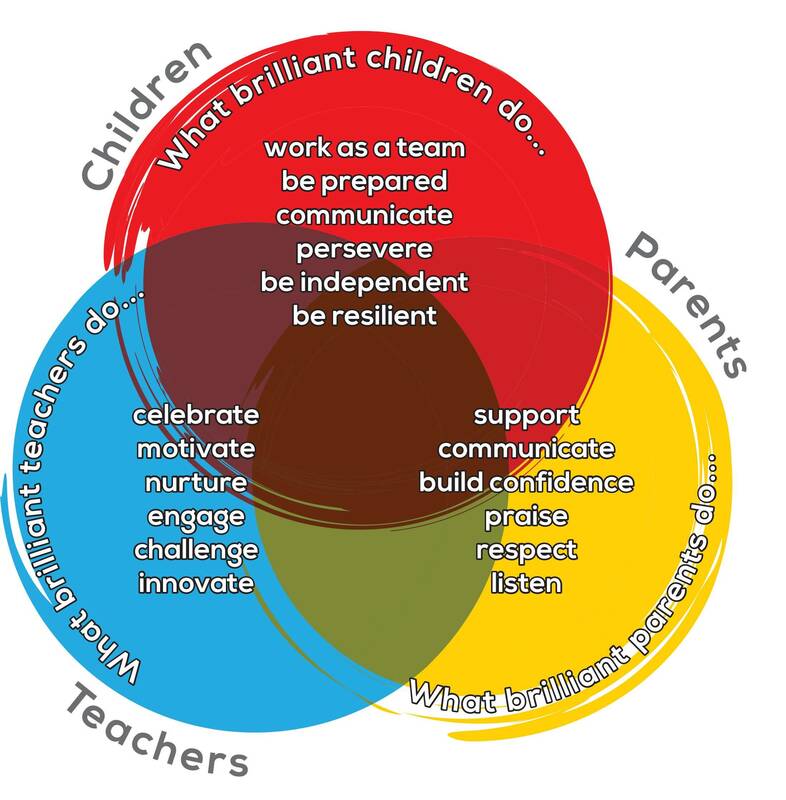 We offer a curriculum that is broad and balanced and meets our aims. We provide each child with a high quality of education within a happy and caring community, pursuing excellence in each child.